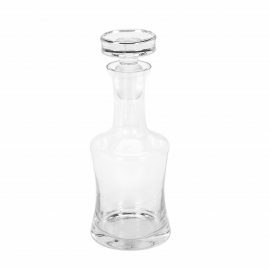 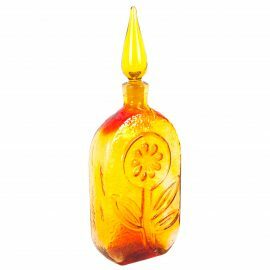 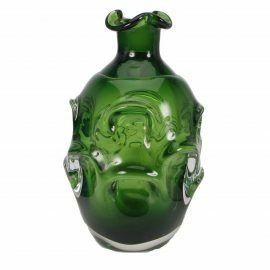 View cart “Decanter 1” has been added to your cart. No, this isn’t a bid to expose the Illuminati, but the Decanter 2 is an awfully fetching container. 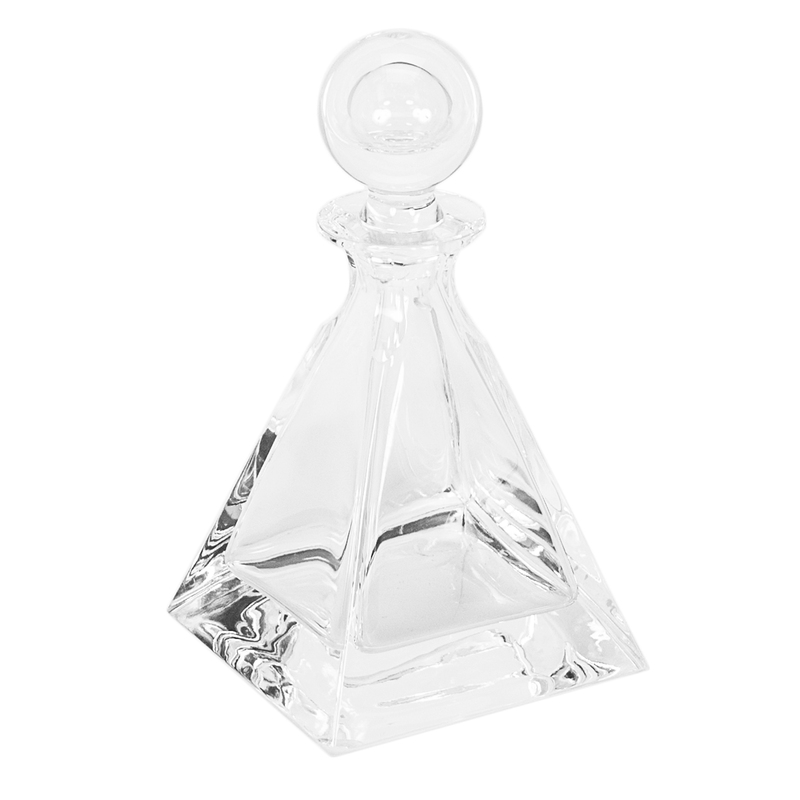 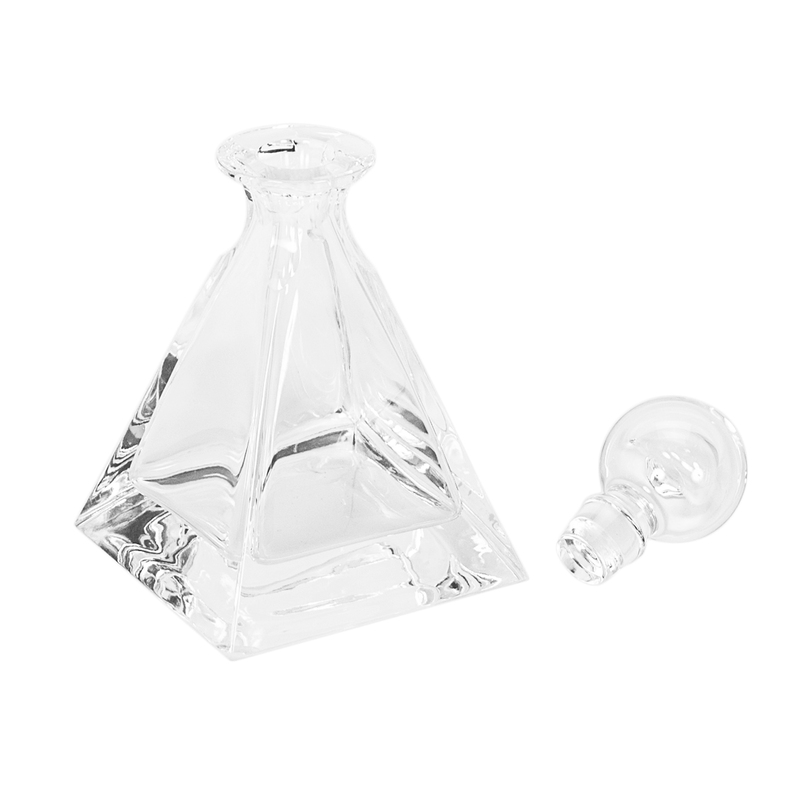 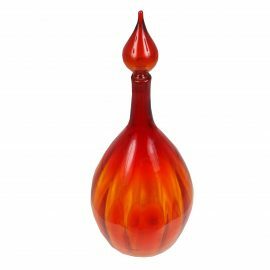 A stunning pyramid-like shape, the Decanter 2 is translucent clear glass decanter embellished with a ball top.